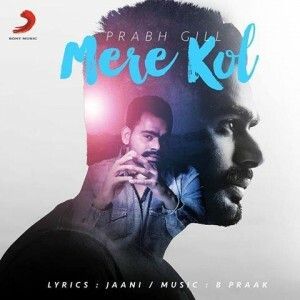 Popular Punjabi singer Prabh Gill’s latest song ‘Mere Kol‘ is out now. 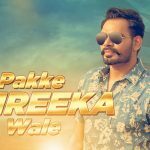 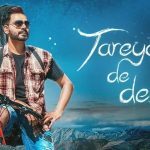 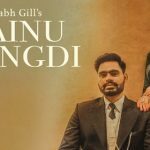 The song is presented by Sony Music India and sung by Prabh Gill & Neetu Bhalla. 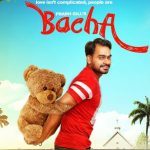 Music of the song is composed by B Praak and lyrics written by Jaani, whose recent song are- Jaguar & Go Baby Go.